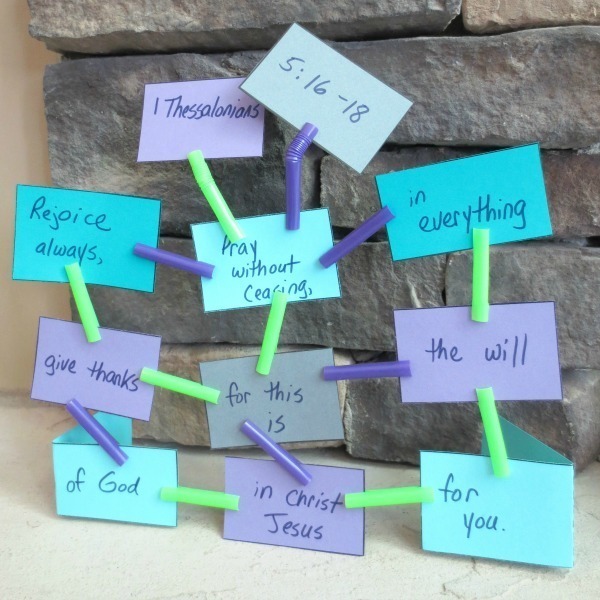 Make Bible memory a blast! 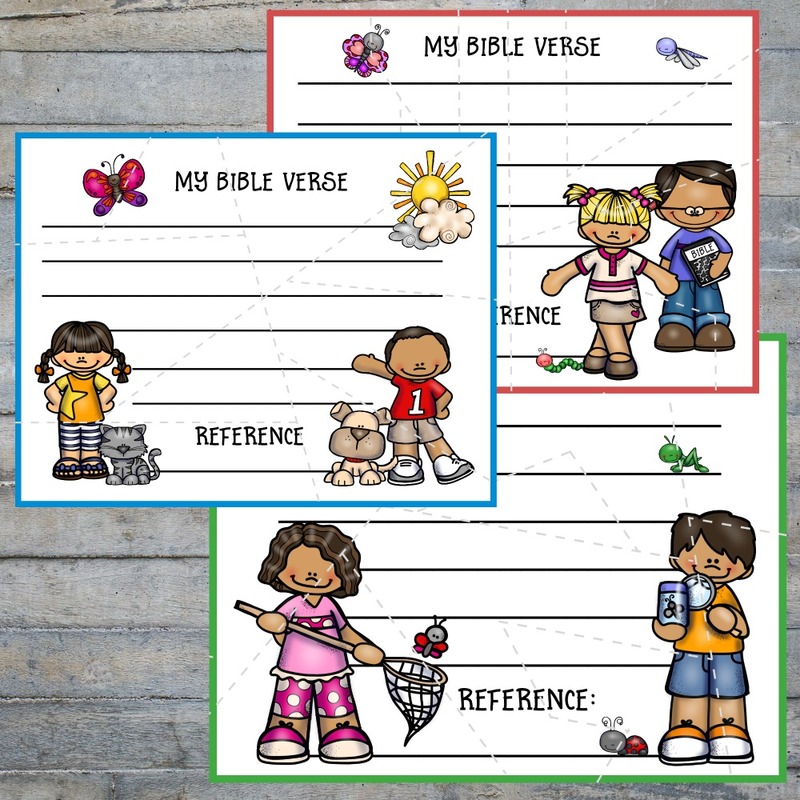 You want to help your kids make the Bible the foundation of their lives. But, memorizing Bible verses shouldn't be a chore! 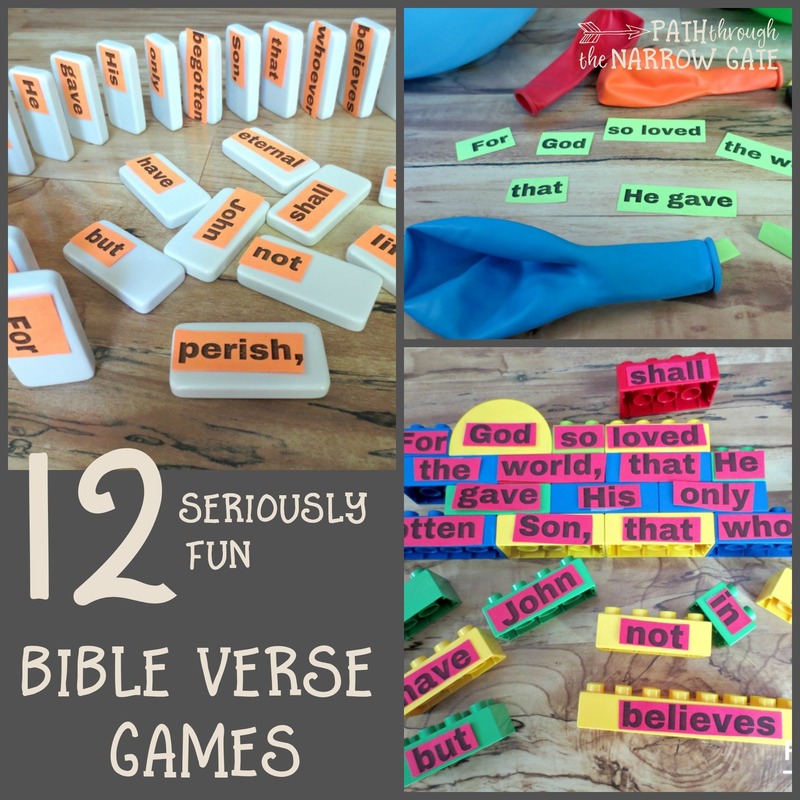 Help your kids not only memorize Bible verses, but have fun while doing it with these games and activities. 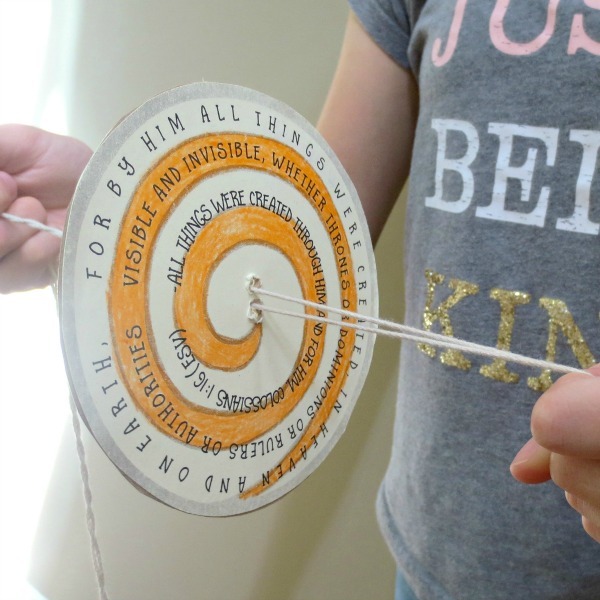 This craft can be used with any verse. All you need is paper, scissors, & tape. 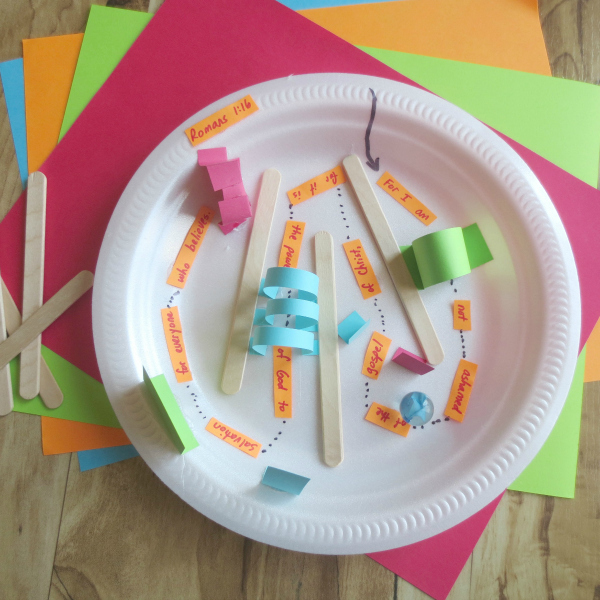 Ready for a challenge? 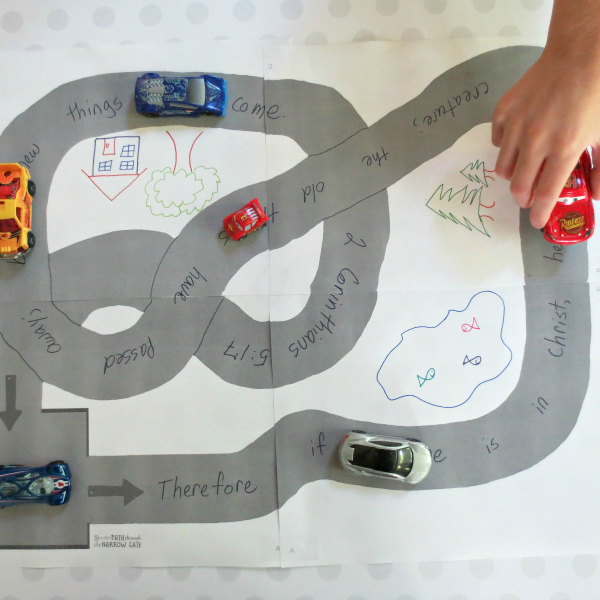 Have your kids design a verse marble maze. 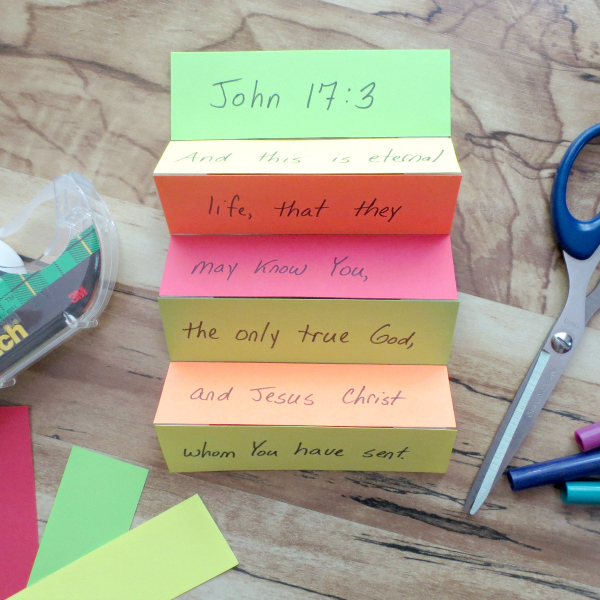 Here are 14 ways to make memorizing the Bible not only easier, but fun! 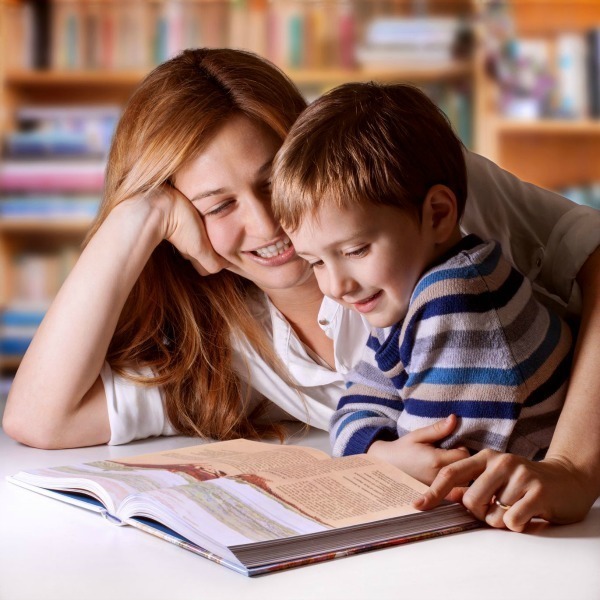 You know that there's nothing more important than encouraging your kids to read the Bible and get to know Jesus Christ as their personal Savior. 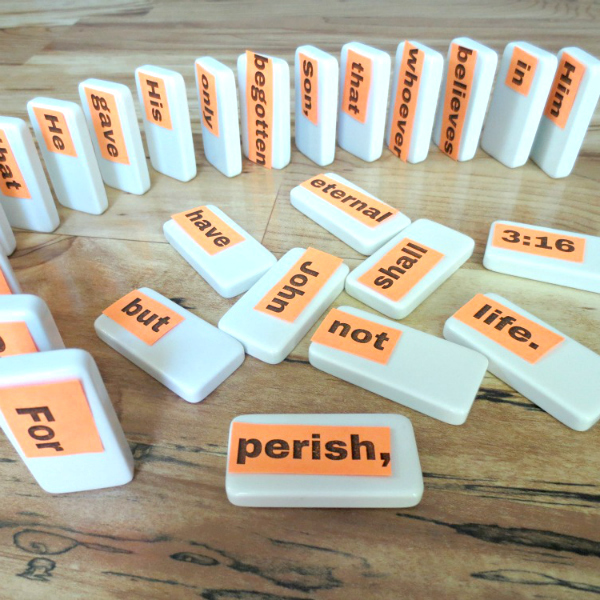 Now there's an easy way for you to systematically introduce your children to the good news of the gospel. 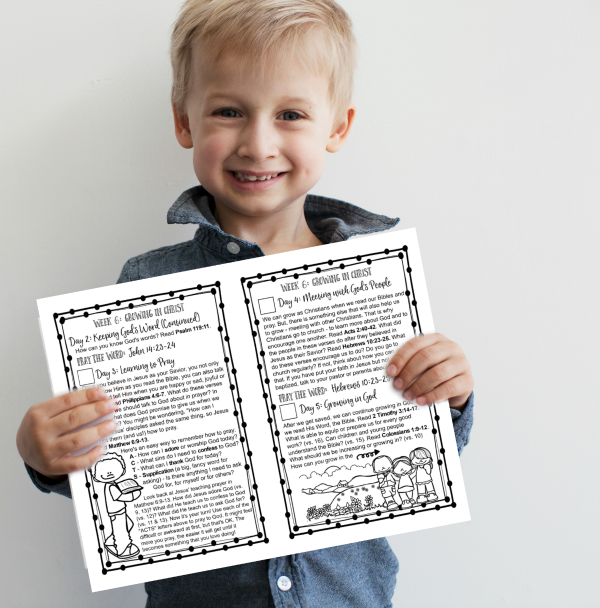 Join over 30,000 parents and teachers and get three FREE printable memory verse puzzles, PLUS the weekly newsletter.